Second Society Meeting Takes Place at Paul Smiths. Eleven members met on November 12th at the Paul Smiths Visitor Information Center to discuss future steps for the Society. For a summary of the meeting CLICK HERE. Before the meeting host Brian McAllister lead members on a walk along the trails at the Center. 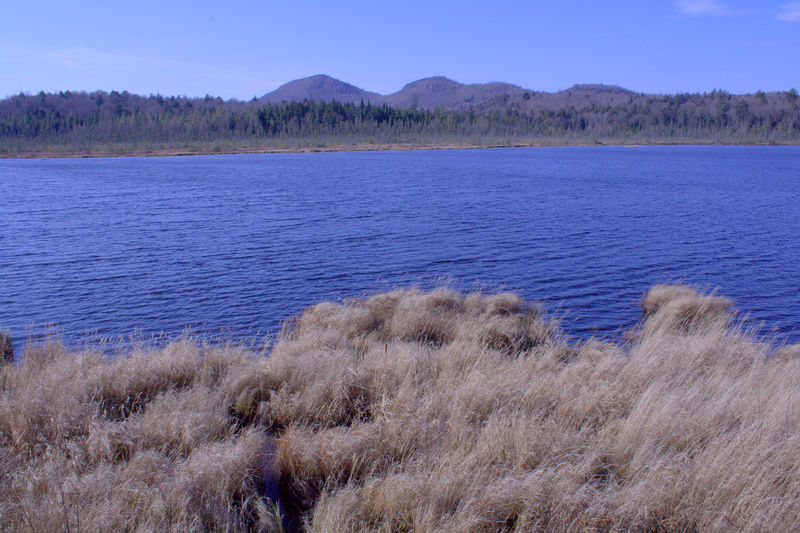 It was a beautiful day to enjoy the boreal vegetation and incredible views of the wetlands and forests. Go to our photos page for a look at the photos from the walk. Our next meeting will be on April 21st in the Champlain Valley near Westport so keep your calendars open! A view of Barnum Pond from the VIC boardwalk. Photo Alex Young.